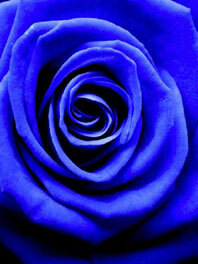 Flower Explosion can help you fight off the “blues” when it comes to figuring out when to use blue color flowers. Due to the calming effect that blue has, the color itself can be used when you need to bring a little serenity into your environment. 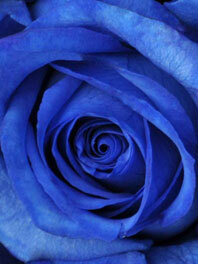 Blue flower can soften the look of any bouquet or centerpiece and set the mood for the occasion. 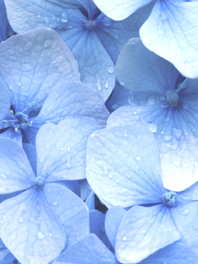 Light blue flowers are also used to celebrate the birth of a boy. Consider using a single blue flower in a bud vase to place next to the crib, or an array of different tones of blue in an arrangement. There are seasonal uses for this color flower as well. Easter is one of those seasons when a splash of pastel blue looks wonderful mingled in with light pinks and yellows in an egg shaped container. As the season moves from spring to summer, consider making a 4th of July centerpiece with red, white, and blue roses along with some themed accessories such as sparklers and mini flags. Need a unique idea for a wedding? If so, consider creating a blue flower bouquet. 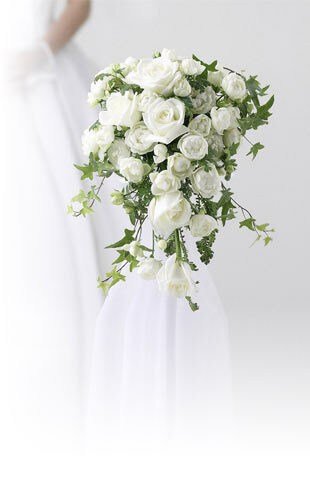 Filling the bouquet with different shades of blue will create a richer looking posy without breaking the budget. 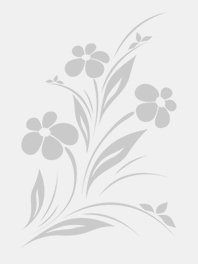 While there are many other cheap blue flowers on the market, you won’t find the quality or freshness found in freshly cut Flower Explosion flowers.